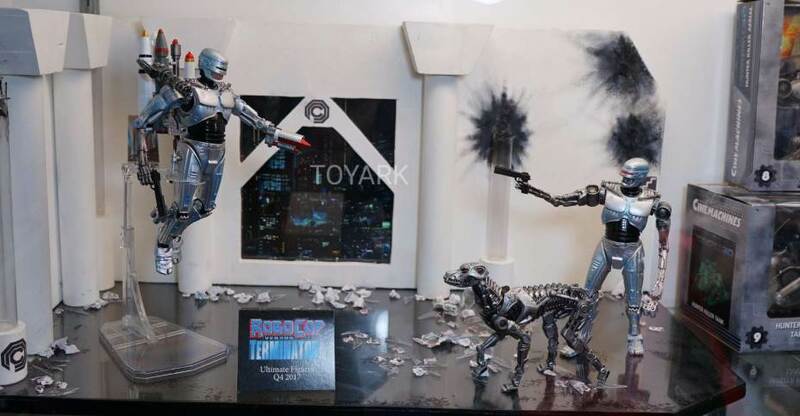 Here are the new sci-fi items NECA had on display at San Diego Comic-Con 2017. These were items mostly revealed prior to the event, but this was out first in-person look at them. Blade Runner 2049, Valerian, Robocop vs Terminator and more were included. NECA has shared a few behind the scenes images with fans. 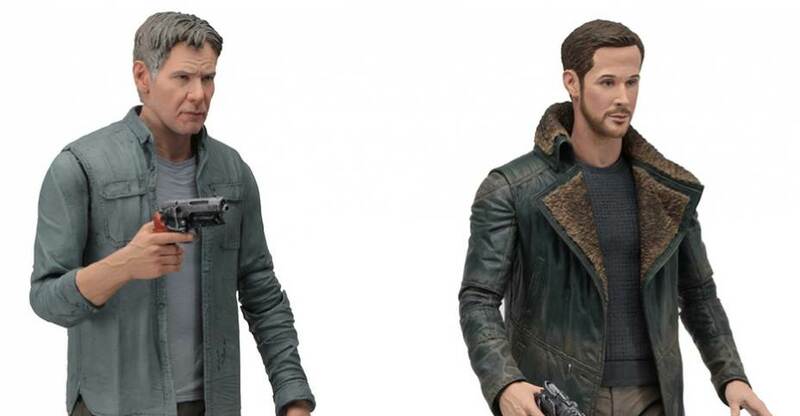 The new pics give us a much better look at the original head sculpts created for their Blade Runner 2049 figures. The first series of figures features Deckard and Officer K, and they were revealed least week. Read on to see the new images. From the hotly anticipated movie Blade Runner 2049, the sequel to the legendary sci-fi movie! Bring home the action with these highly articulated action figures depicting the characters as the appear on screen. Series 1 includes Deckard (featuring the likeness of Harrison Ford) and Officer K (featuring the likeness of Ryan Gosling). Each action figure stands approximately 7″ tall and comes with a gun accessory. Window box packaging. 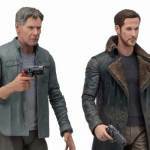 NECA has posted an update on their upcoming Blade Runner 2049 action figures! Last night we shared a 1st look at the figures that seemed to have accidentally been posted for pre-order on a Japanese website. 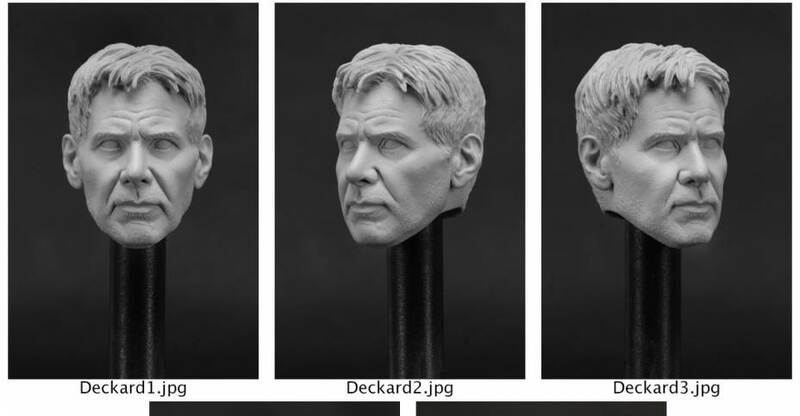 Now we have the official update with better images of the two figures; Harrison Ford as Rick Deckard and Ryan Gosling as Officer K. Check out the info below and see the photos after the jump.